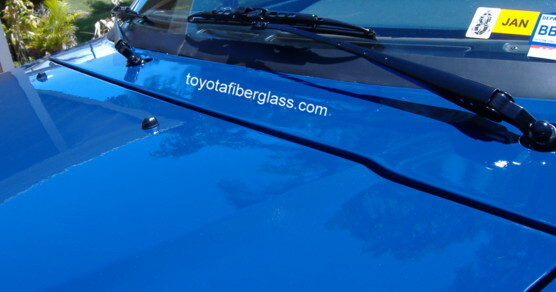 emails will NOT be answered until we are up and rolling again. 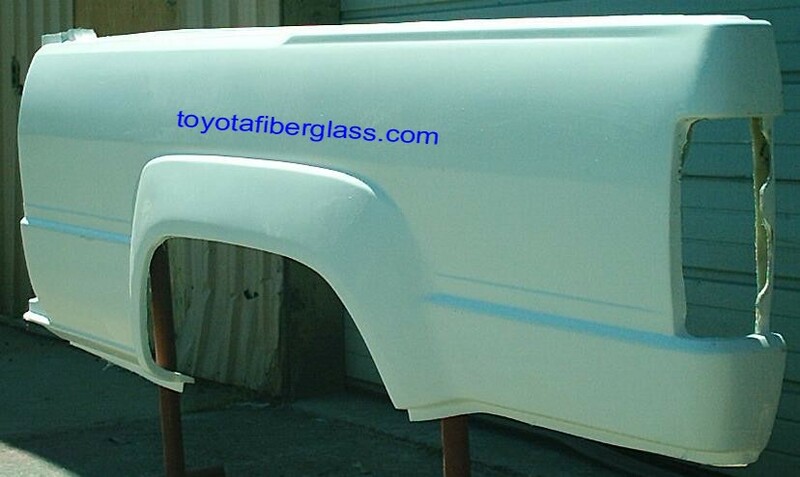 Custom 3" flared $320.00 ea. 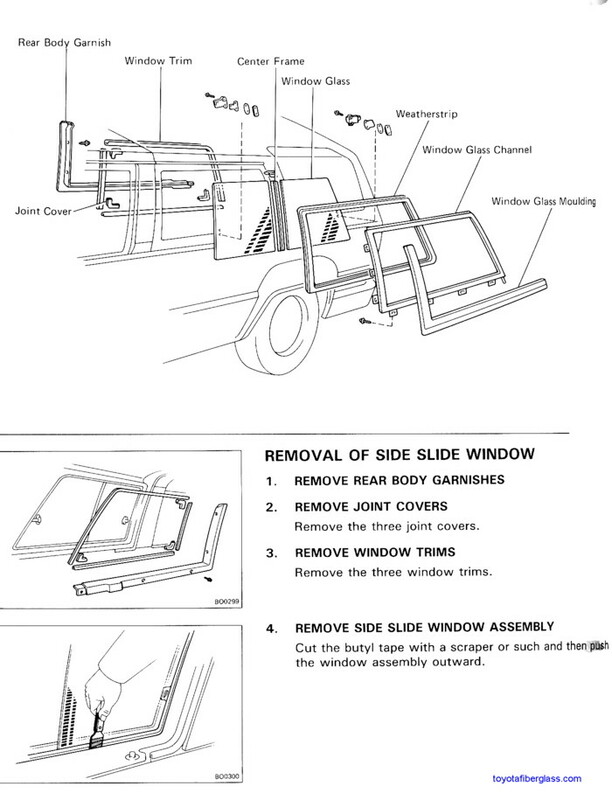 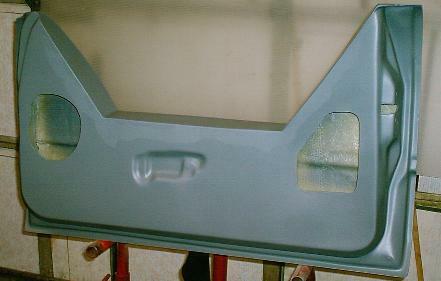 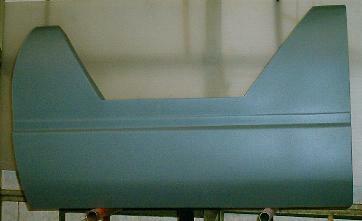 hatch repair panel $189.00 ea. 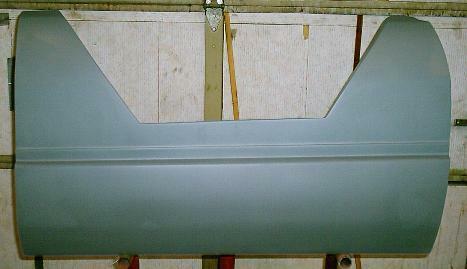 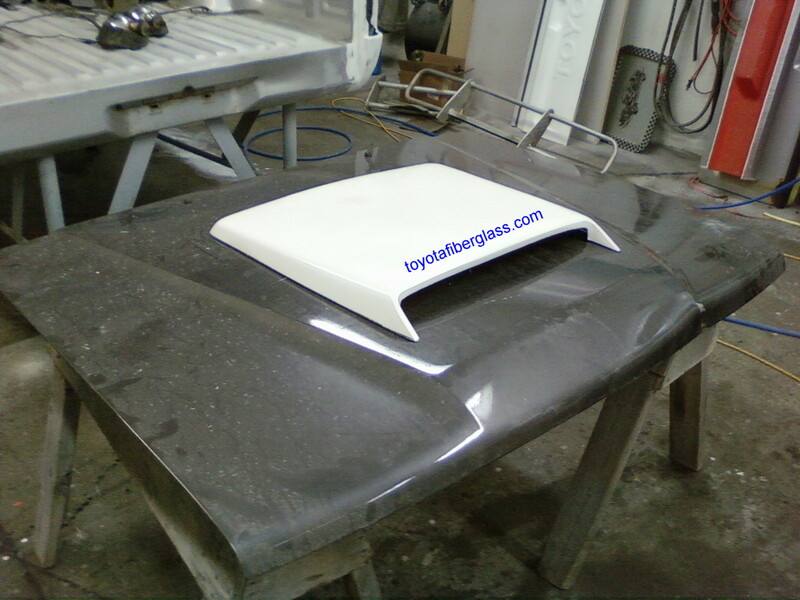 Custom "smoothed" hatch $250.00 ea. 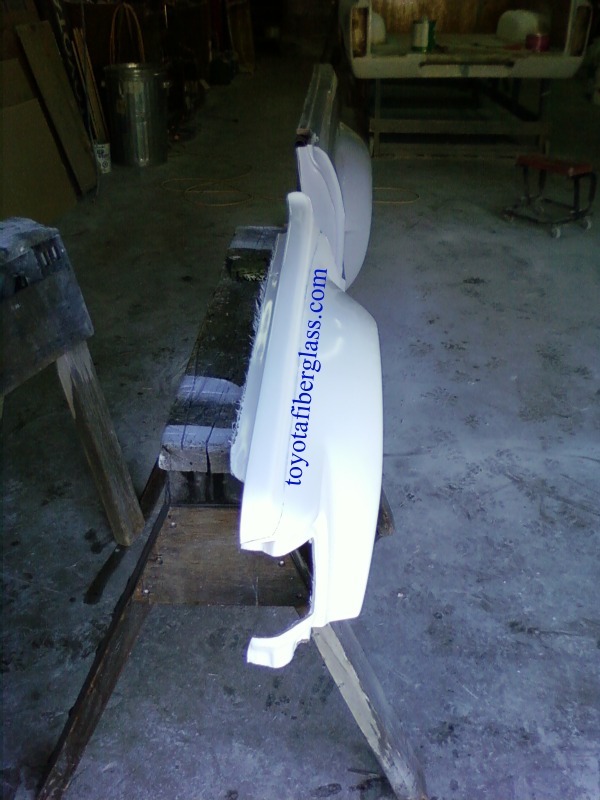 Rear bumper .. 3 Versions . 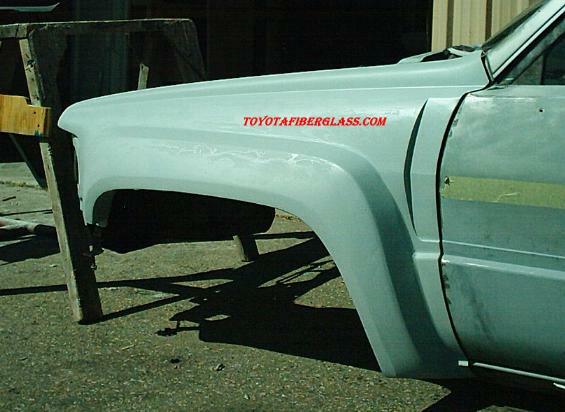 ^ Add chrome wrapped $170.00 ea. 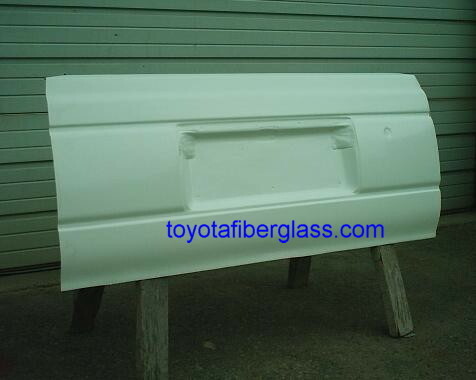 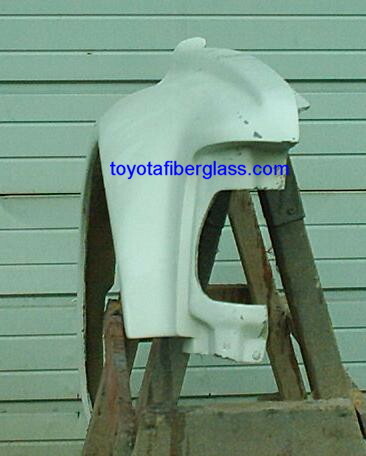 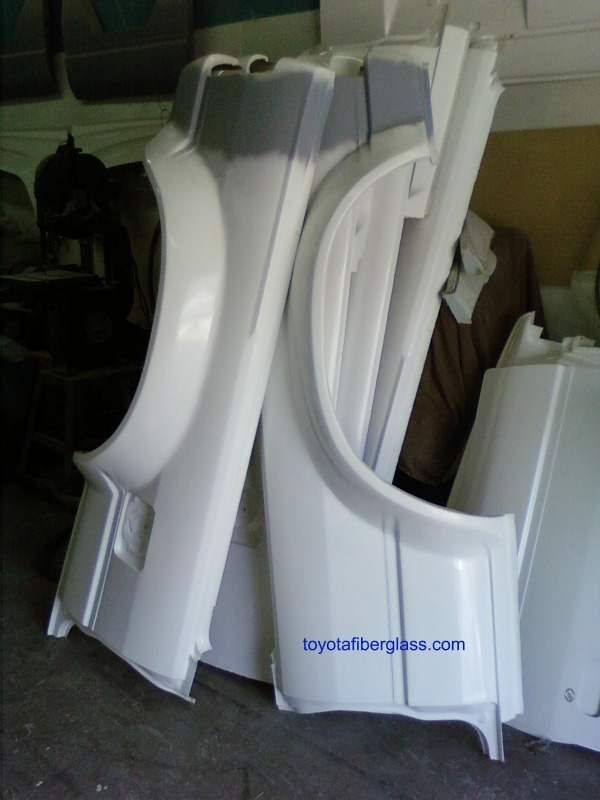 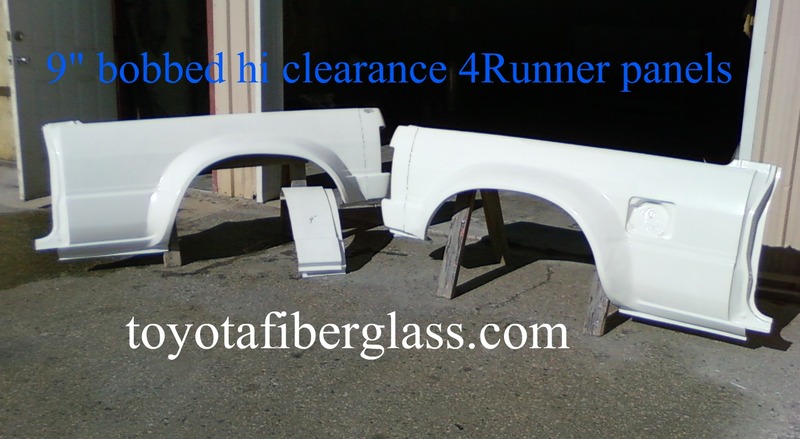 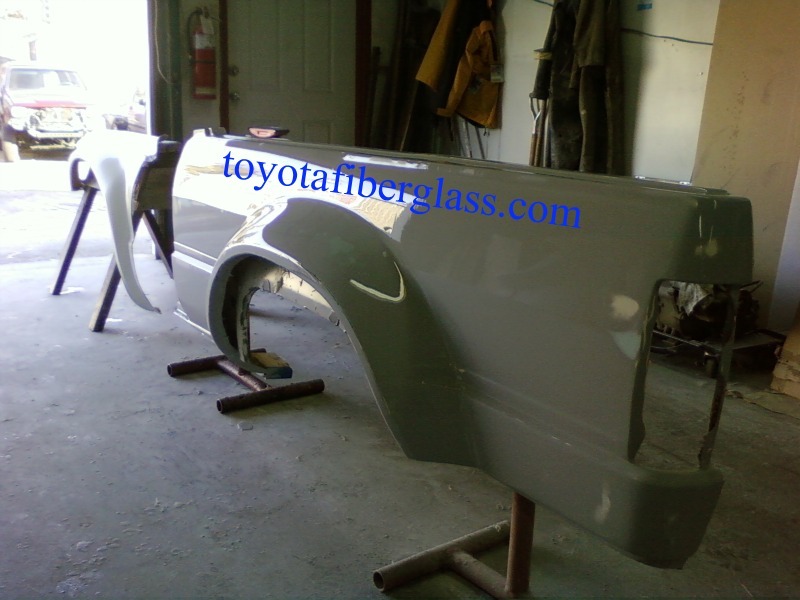 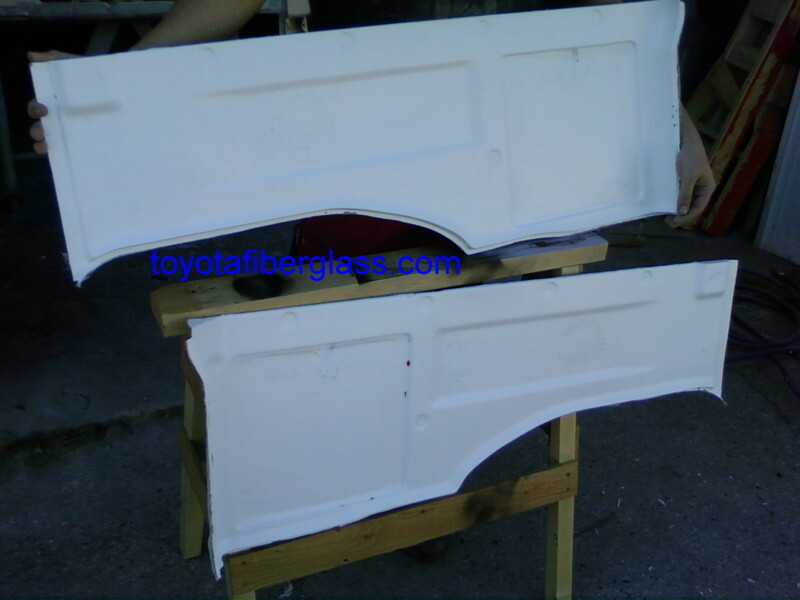 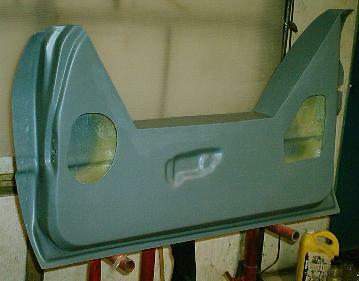 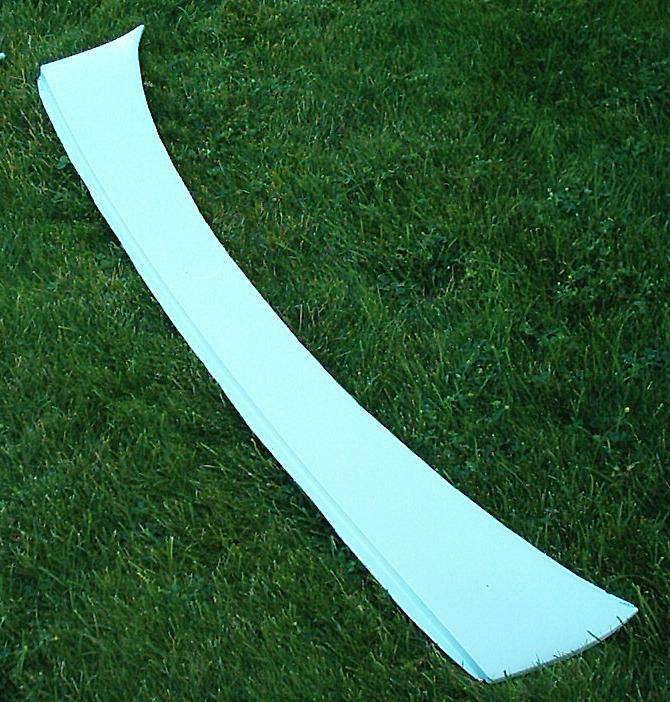 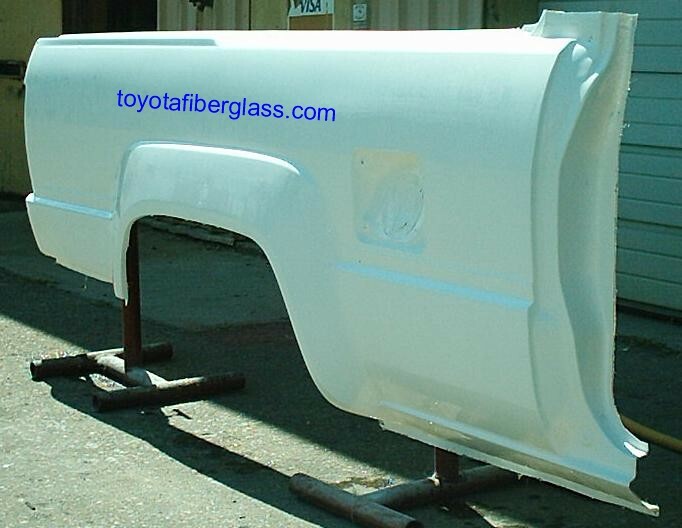 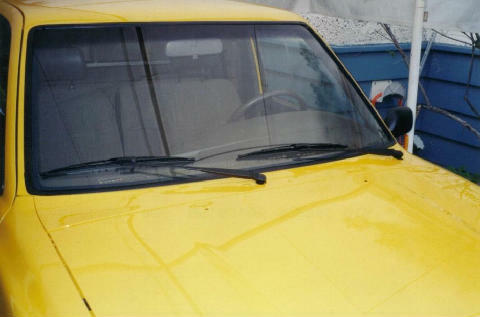 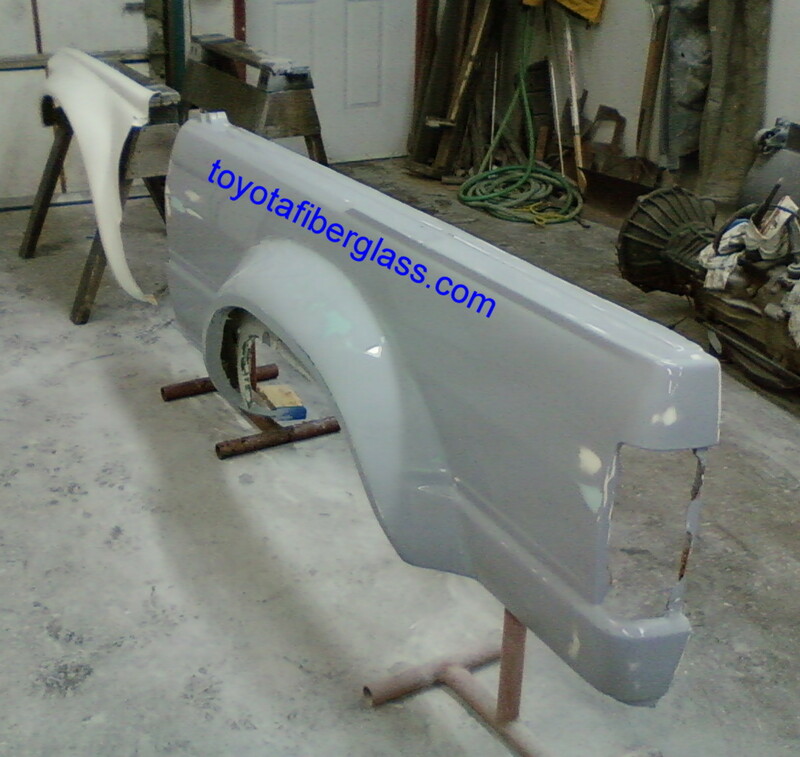 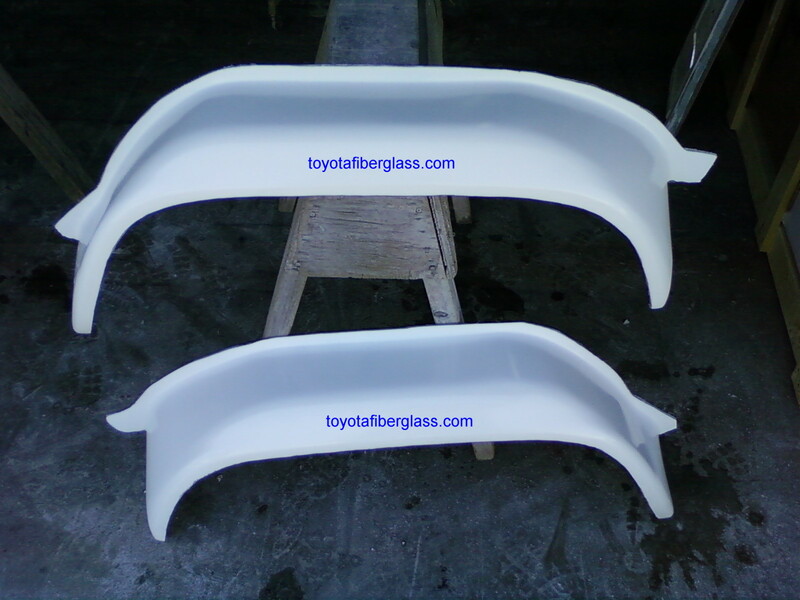 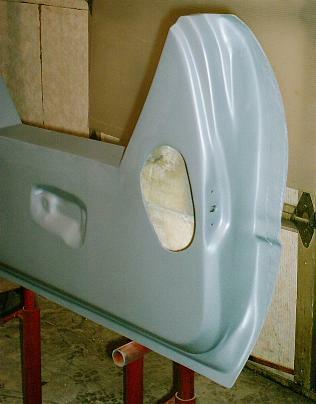 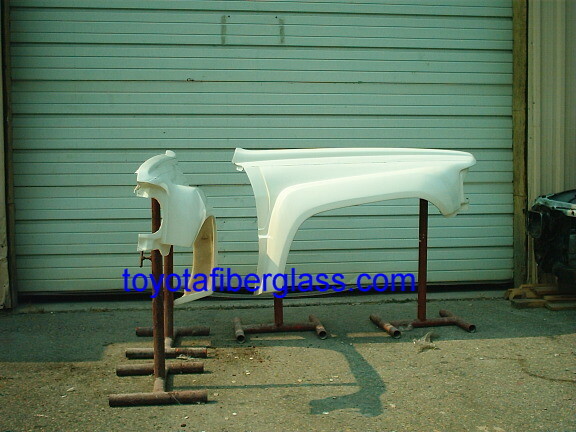 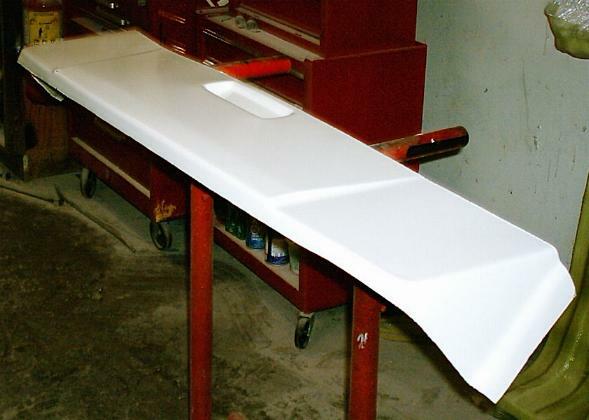 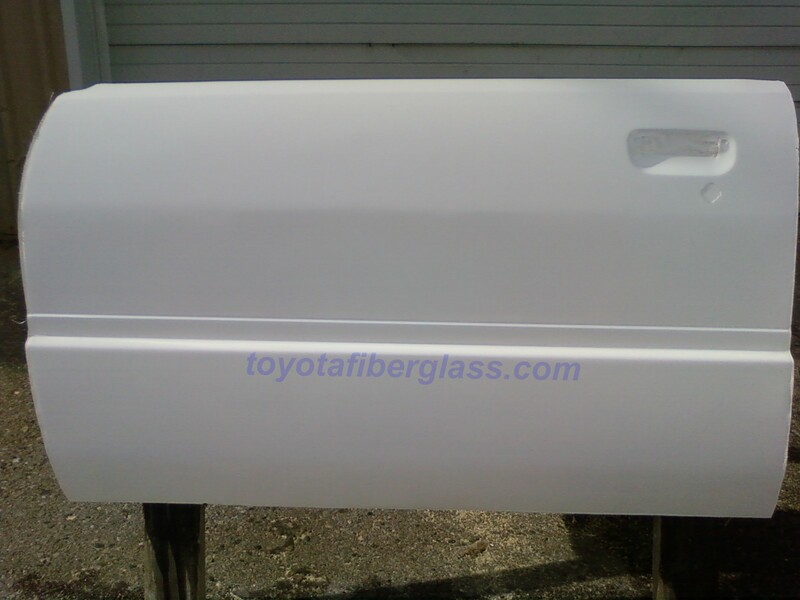 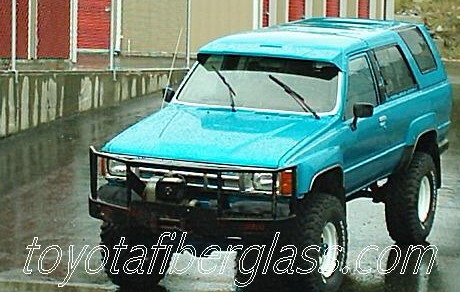 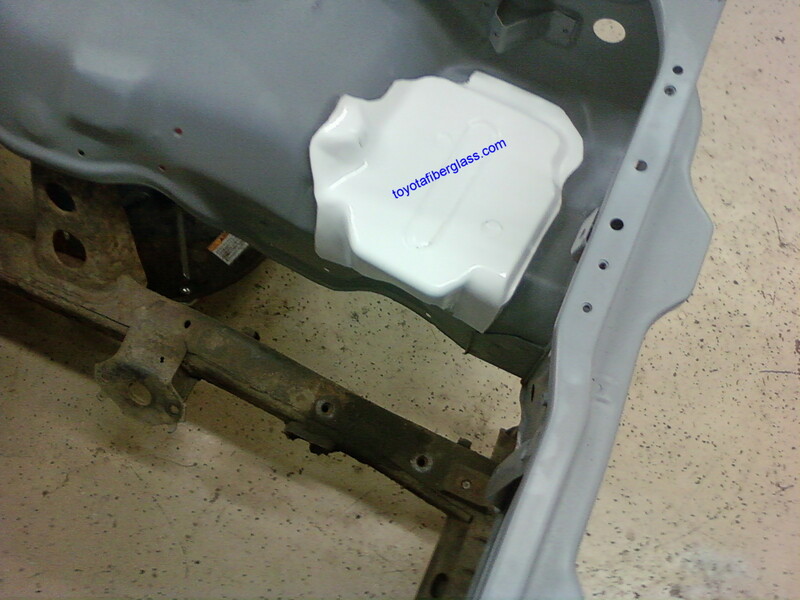 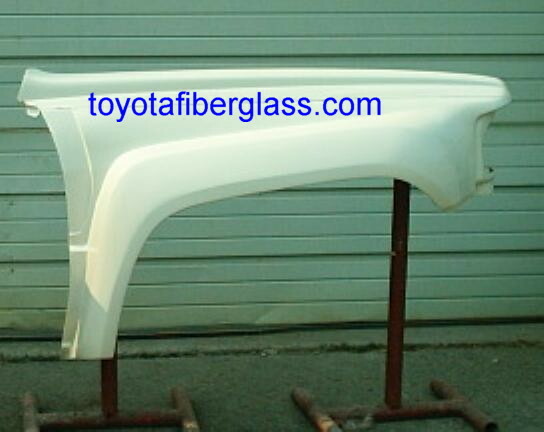 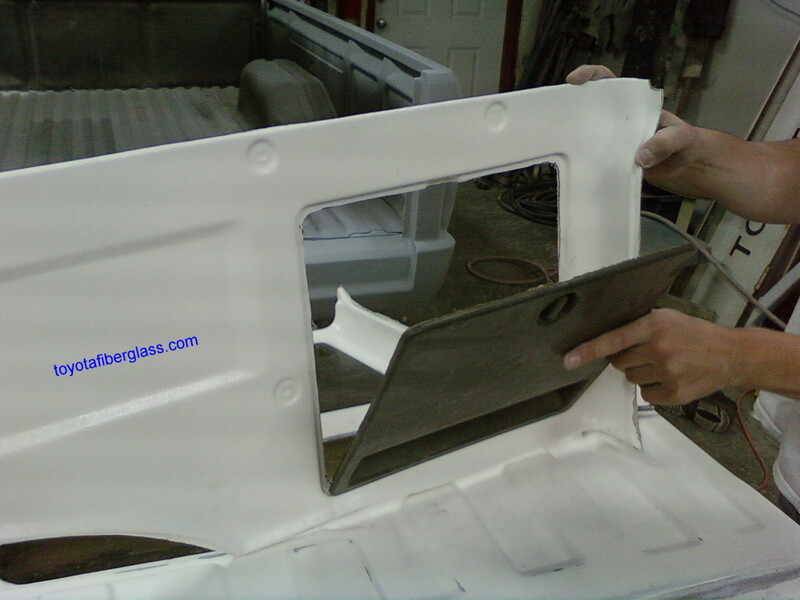 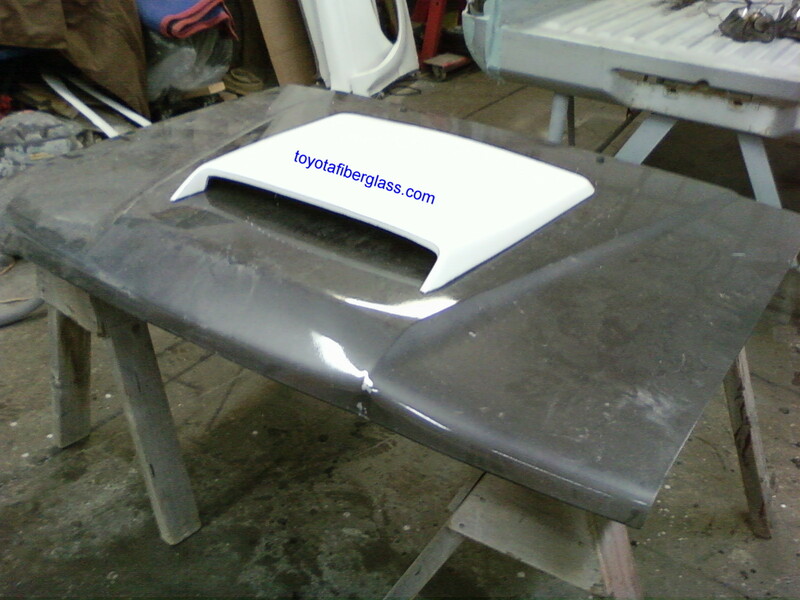 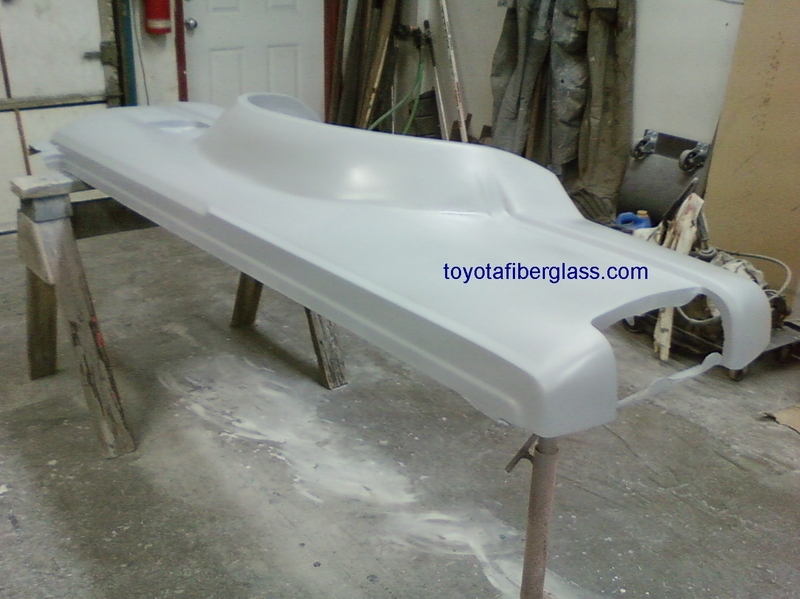 ^ Add bumper ends (fiberglass) $65.00 ea. 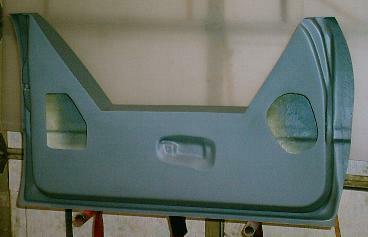 ^ Add satin black paint $95.00 ea. 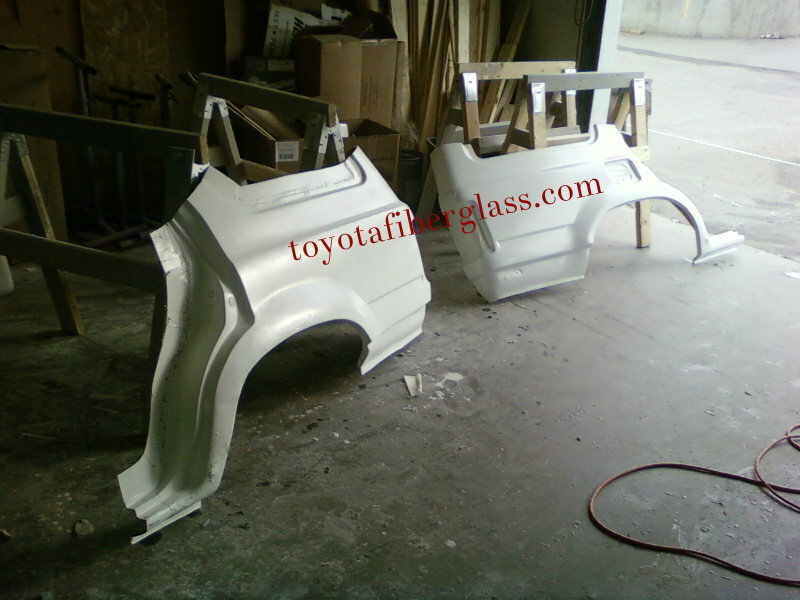 ^ Add Spectra chrome paint $450.00 ea. 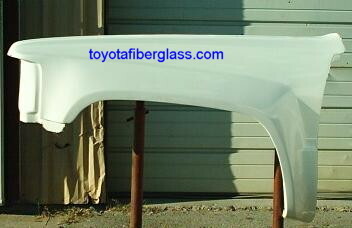 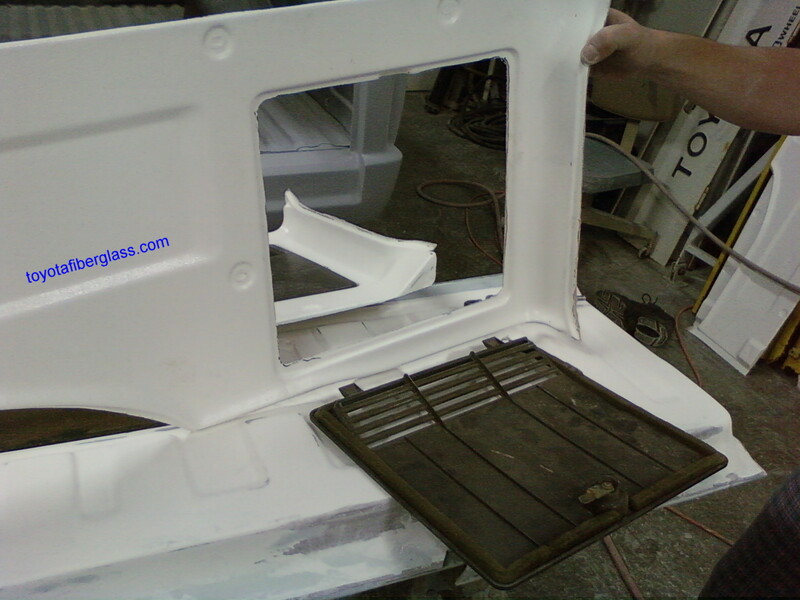 rear inner trim , doors NOT included $140.00 ea. 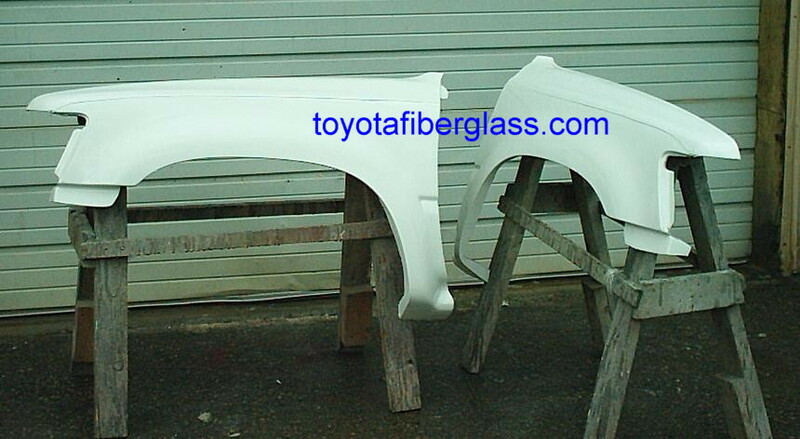 /84-/89 1/4 panels $425.00 ea. 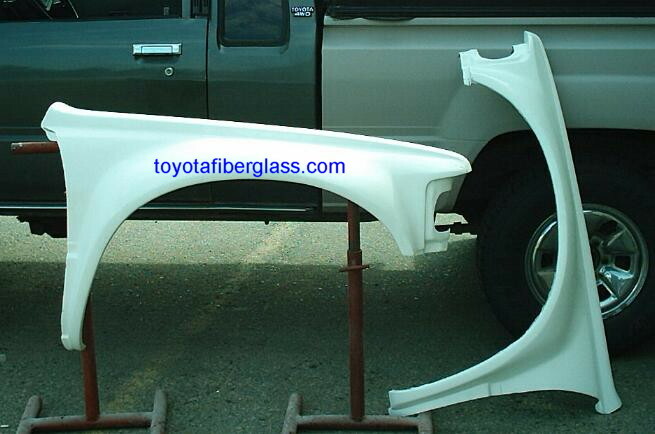 /84-/89 Hi clearance rears $455.00 ea. 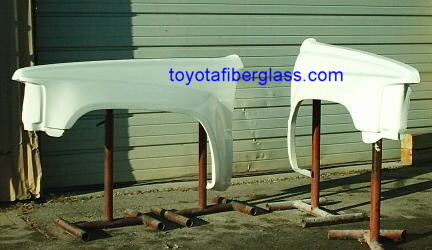 stock style 1/4 Panels $365.00 ea. 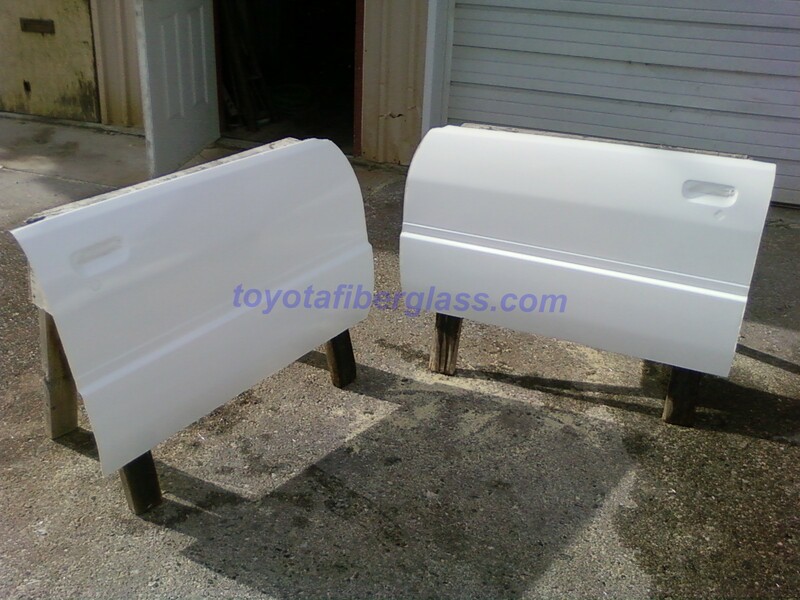 rear window channels $30.00 ea.